The Nintendo DS was an insanely popular console for years. It was the platform for countless games, now considered classics. It even revitalized plenty of old favorites. Now, the DS is also a thing of the past, but how can you play your DS games on a modern platform? 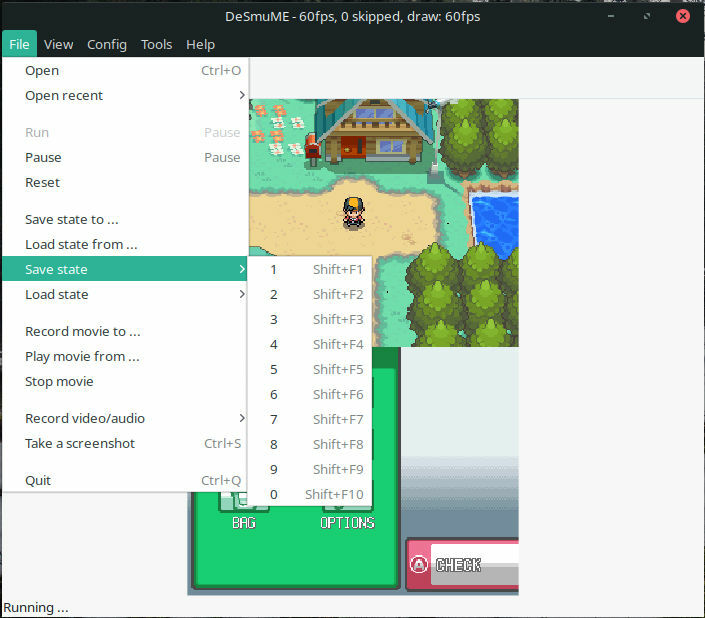 DeSmuME is an emulator for Linux that will let you relive the glory days of the DS right on your laptop or desktop. DeSmuME has been around for some time, and as a result, most distributions have picked it up and included it in their repositories. 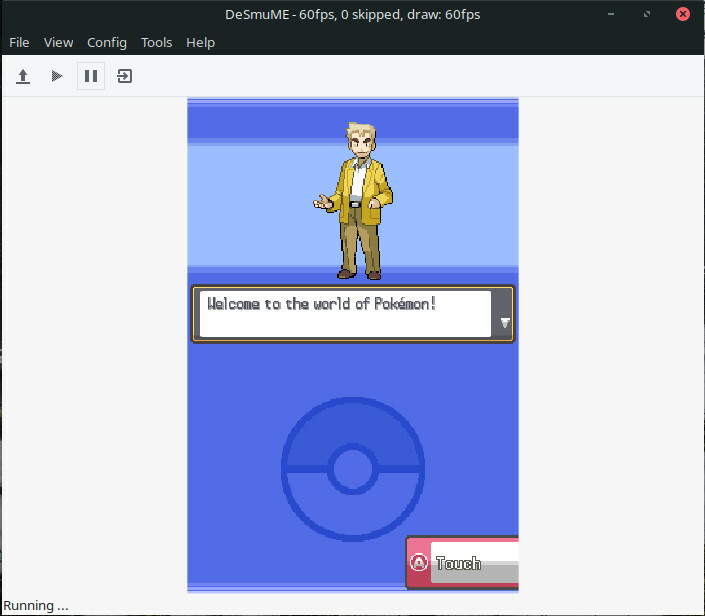 Start by installing the emulator with your distribution’s package manager. DeSmuME is available in the default repositories for both Debian and Ubuntu. Install it with Apt. Like with so many multimedia and gaming related programs, Fedora chose not to include DeSmuME in their repositories. RPM Fusion comes to the rescue, though, so enable it, if you haven’t already. Then, install DeSmeME as usual. Arch has DeSmuME in its main repos. Install it with Pacman. OpenSUSE also has the emulator in its regular repos. Install it however you choose. 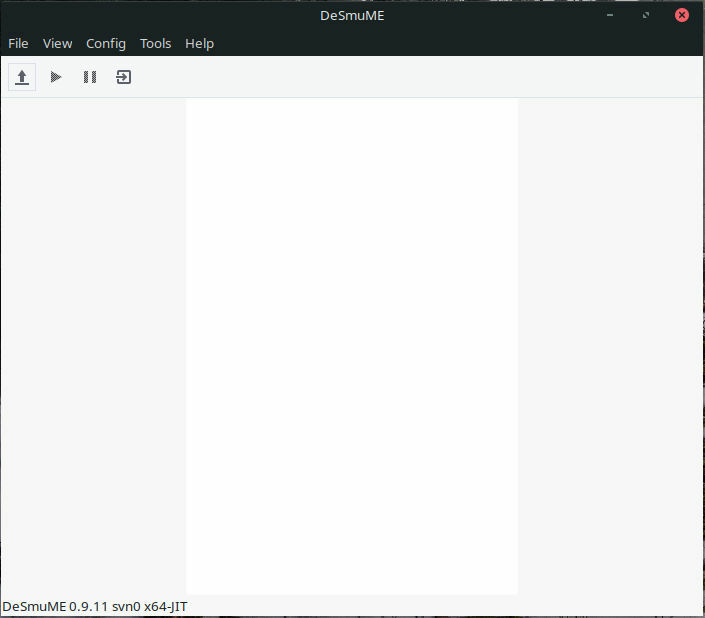 Solus packaged DeSmuME in their main repository. Install it normally with eopkg. Before you can play a game, you’re going to need a game to play. There are a couple of ways to go about this. The first is to make backups of your DS games using a flash cartridge. You can still find them floating around online. The other, and probably more traditional, way is to download ROMs. Remember that ROMs are generally considered to be in a legal gray area or downright illegal. Check the laws in your area before downloading ROMs. The best “legal gray” case is to download only ROMs of games you own. They can technically be considered backups. Once you have a game, open up DeSmuME. The window is really plain. Actually, it looks a bit like an office document. In the upper-left corner of your screen, you’ll see an arrow up icon. Click it to locate your game file. When you’ve found the file, open it. The game will load exactly like it does on the DS console. The top half of the white space in the DeSmuME window will become the top DS screen and the lower half will become the bottom screen. You can now go ahead and play your game! Playing most games wouldn’t be of much use if you couldn’t save your progress. First, in most games you can actually use of their built-in save features to save data in DeSmeME. Play your game like you normally would and save your data. You’ll be able to load it next time. You’re now ready to enjoy your favorite DS games on Linux! DeSmuME hasn’t been updated in some time, but if it does receive updates, you’ll get them through your distribution’s repositories. DeSmuME, like most other emulators, does also offer additional options to make the most of your virtual DS, including the option to edit your controls and use cheats.